Mini Farms is a new concept in Life Style Block Services. Malcolm and Lois Gillespie are both born 'n bred Northlander's who have been involved in farming and related industries all of their lives. This has given them a thorough understanding of the land and what is required to look after it well. Mini Farms was established as there is a need for affordable, reliable services to small block holders. 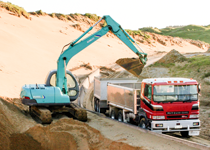 We have found the solution with our easy to move tractor and implements and specialise in coming to small blocks of up to 20 acres. Malcolm and Lois are practical Kiwis who want to help make your small block become as productive as it can be for you. 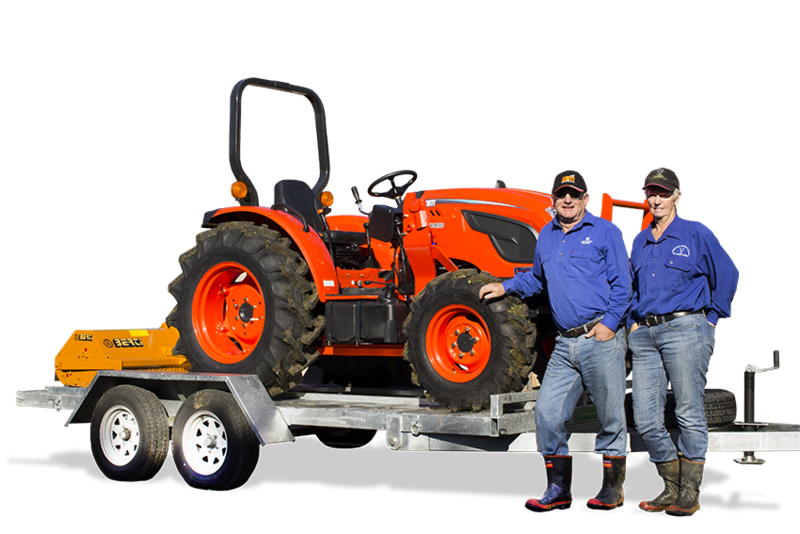 Whether it be mowing or mulching untidy paddocks, spreading fertiliser or nitrogen to ensure good growth and paddock health, they have hands-on experience and will know what best suits you! Malcolm and Lois Gillespie are both born 'n bred Northlander's who have been involved in farming and related industries all of their lives. what is required to look after it well. 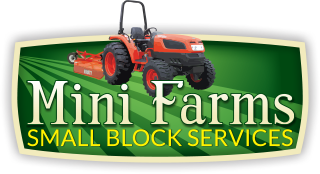 Mini Farms was established as there is a need for affordable, reliable services to small block holders. blocks of up to 20 acres. know what best suits you!